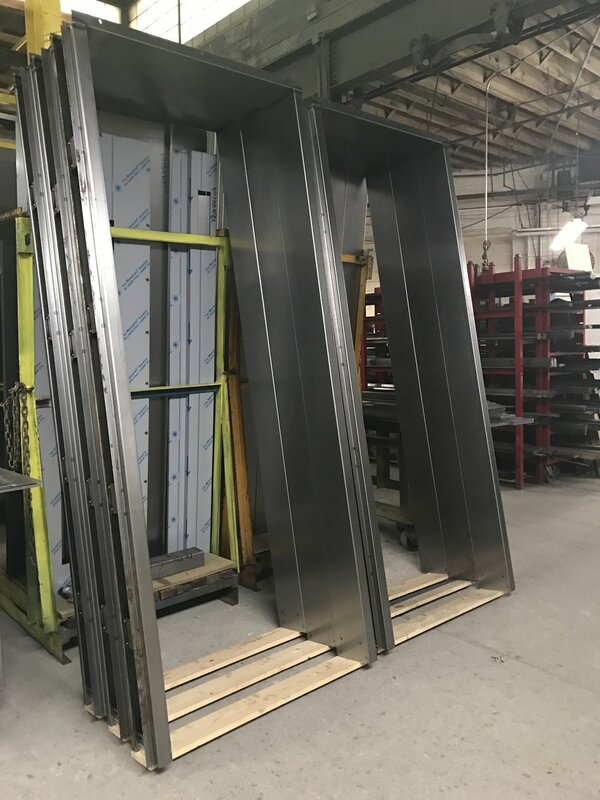 National Elevator proudly fabricates and supplies elevator entrances and doors to the best in the industry. Whether a project requires standard entrances and sub-frames, or custom, highly designed architectural frames, we always achieve outstanding results. No matter the scale or complexity of the entrance orders, our project management and operations team excel when it comes to scheduling and organization. Complexities in new construction require an attention to detail and an ability to make deliveries on time. We pride ourselves in being able to do both. As is standard for any of our products and services, we work closely with the architects, designers, and contractors to achieve the perfect end-product for any door & entrance order. Our innovative team and highly skilled mechanics have the unique ability to install custom designed, architectural entrances over existing subframes. 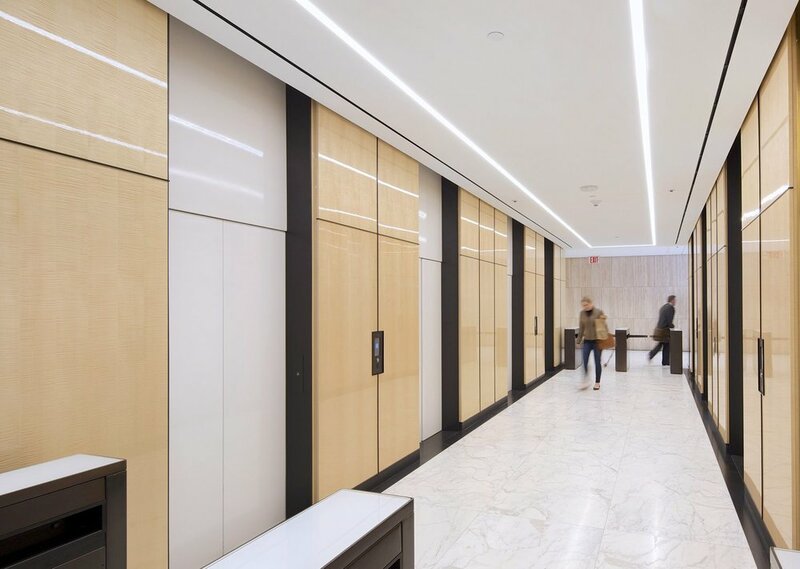 You can view some examples in our project gallery at 529 Fifth Avenue and 90 Park Avenue.